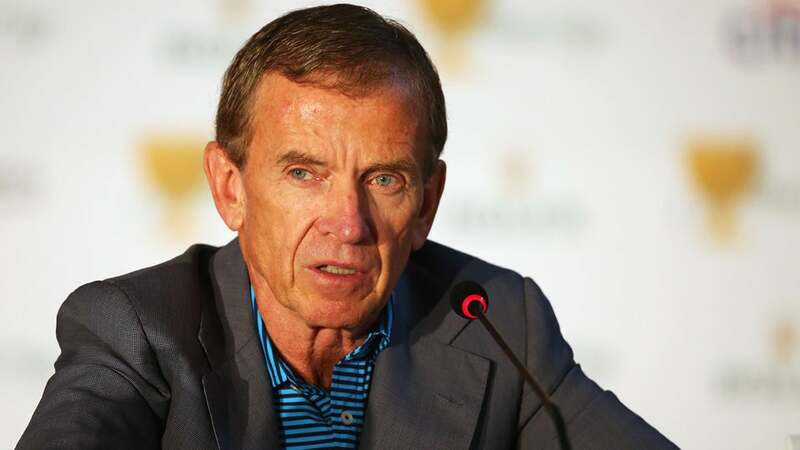 AUSTIN, Texas (AP) -- Tim Finchem has signed on for one more year as the PGA Tour commissioner, even though he plans to leave at the end of this year. "The length of the contract is really a placeholder," Finchem said Sunday at the Dell Match Play. "I wouldn't anticipate staying that long." "The great news is not that I may step aside, but that our succession plan is working exceedingly well," Finchem said. "My plan would be - and that assumes I can make progress on my projects - to step aside at the end of this year," he said. "Jay is ready," Finchem said.